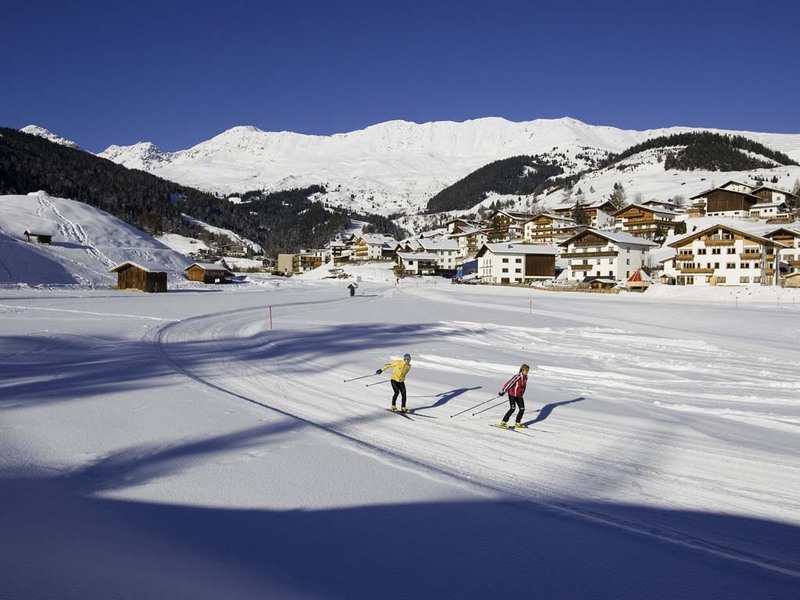 At present, there is a great deal of competition among the 4 and 5 star hotels here… for the joy of those who love luxury! 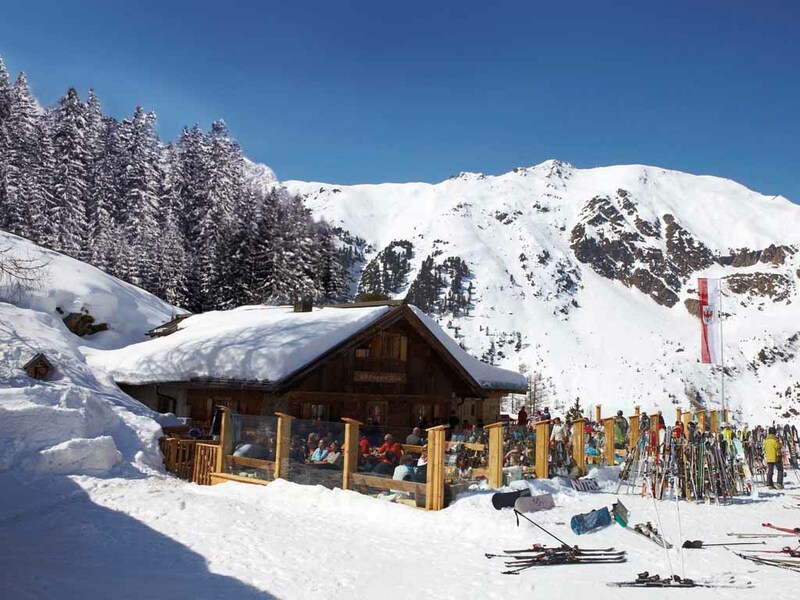 For those wanting to spend a low-budget holiday this is not the place to stay. 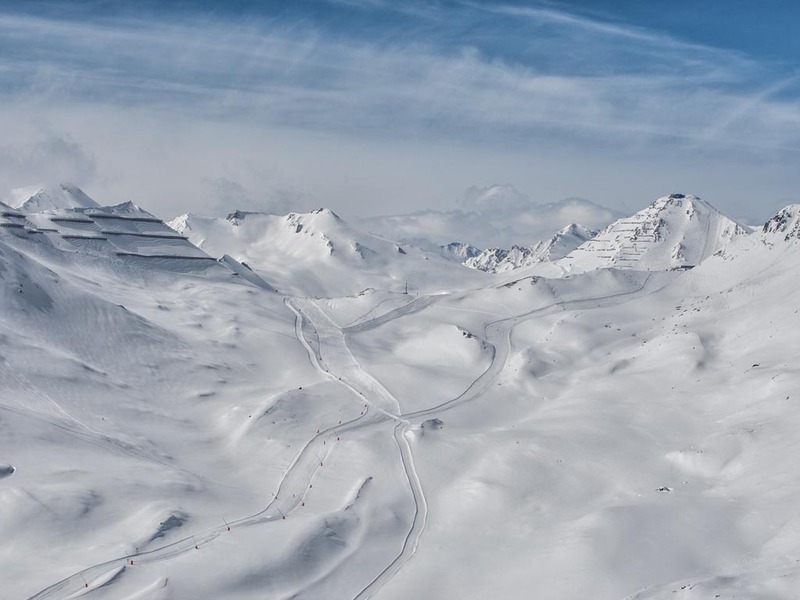 However, the skiing here lives up to its reputation. 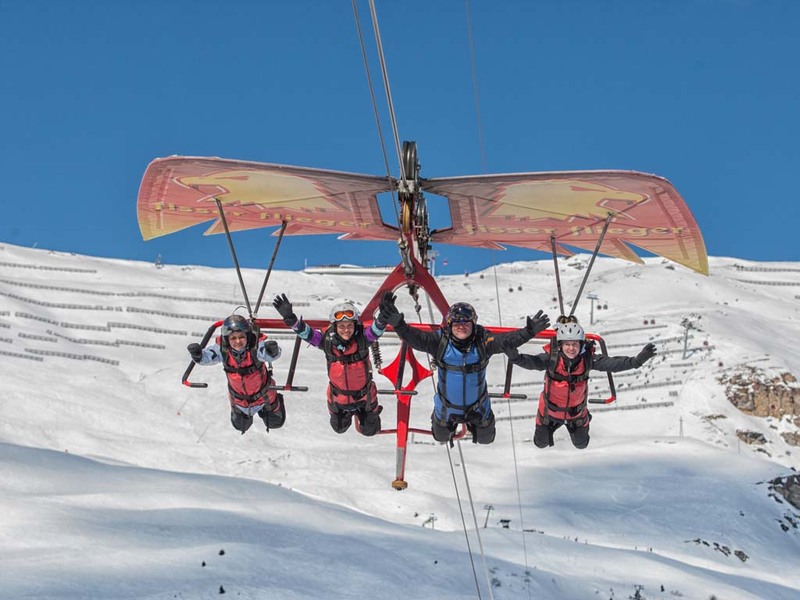 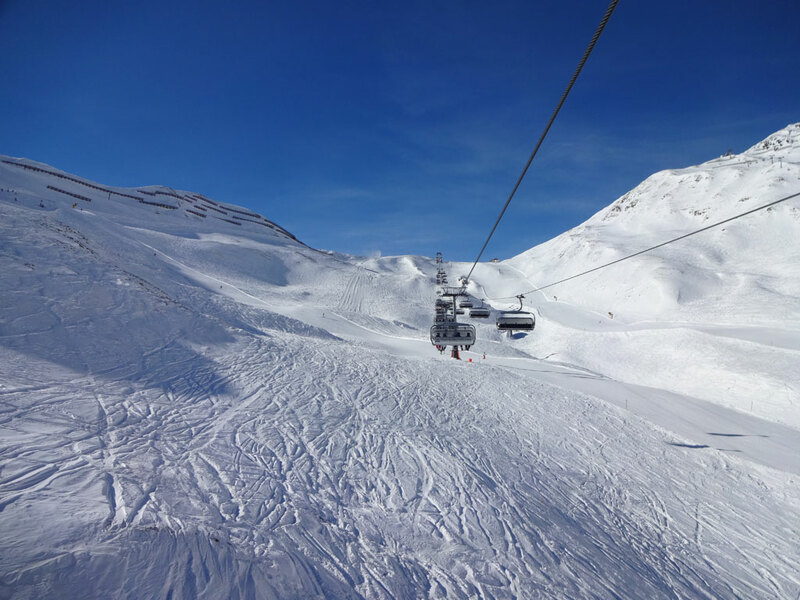 Thanks to the ideal placement of the ski lifts, the ski areas of Lazid, Scheid, Plansegg and Masner, which make up nearly 100km of slopes, are all easily accessible through Komperdell, the heart of their intersection. 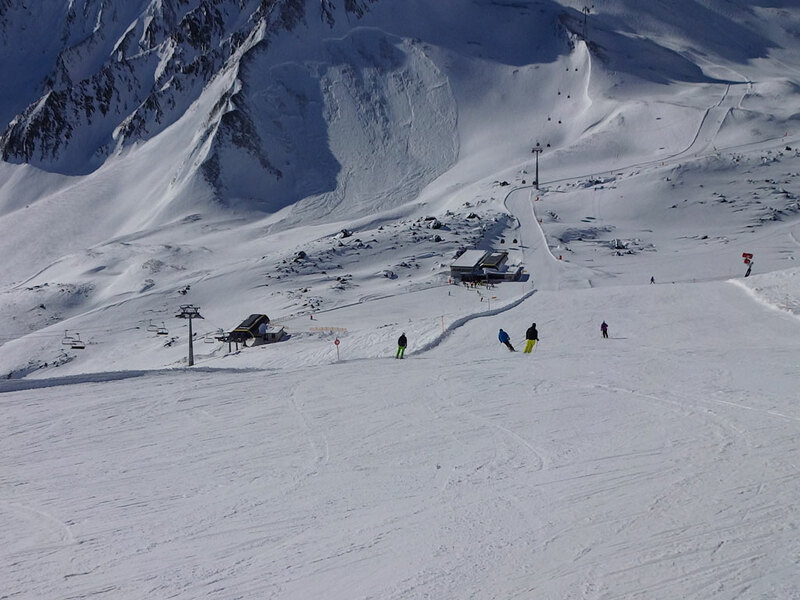 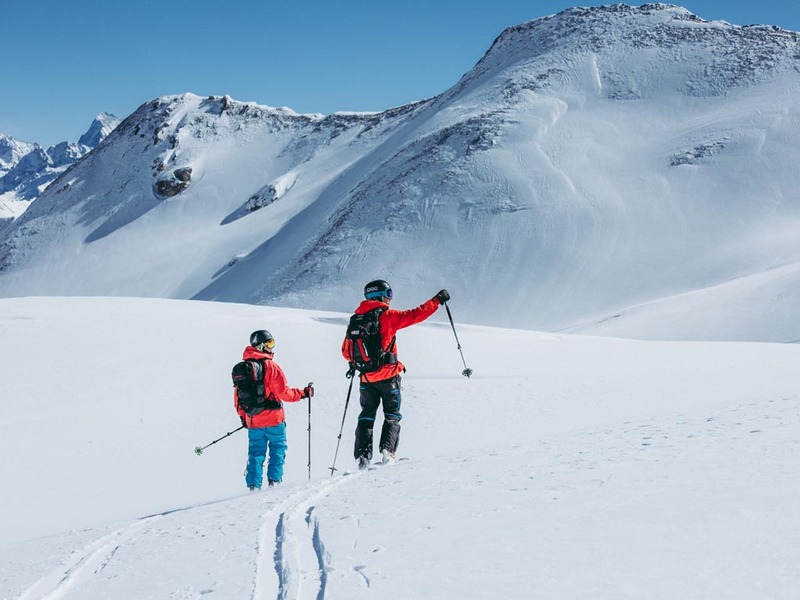 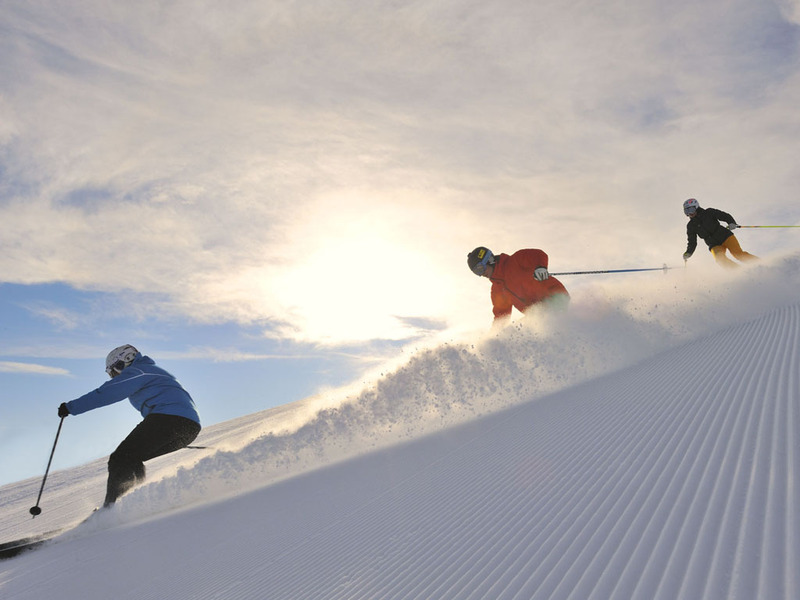 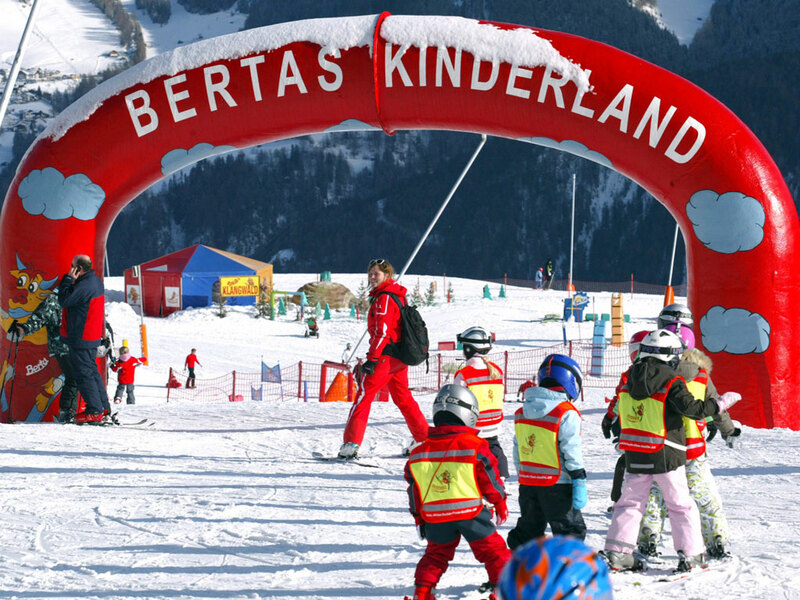 The total number of ski slopes adds up to nearly 200 kilometres with red runs dominating this ski area. 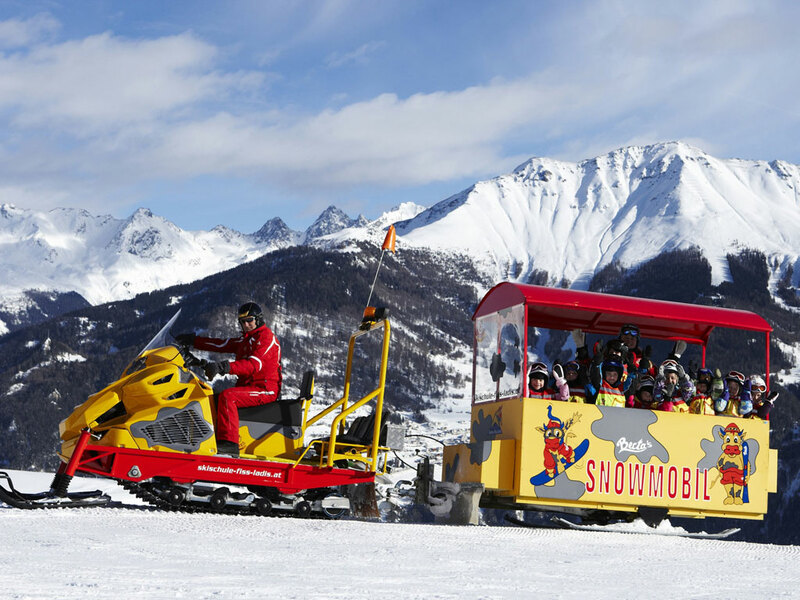 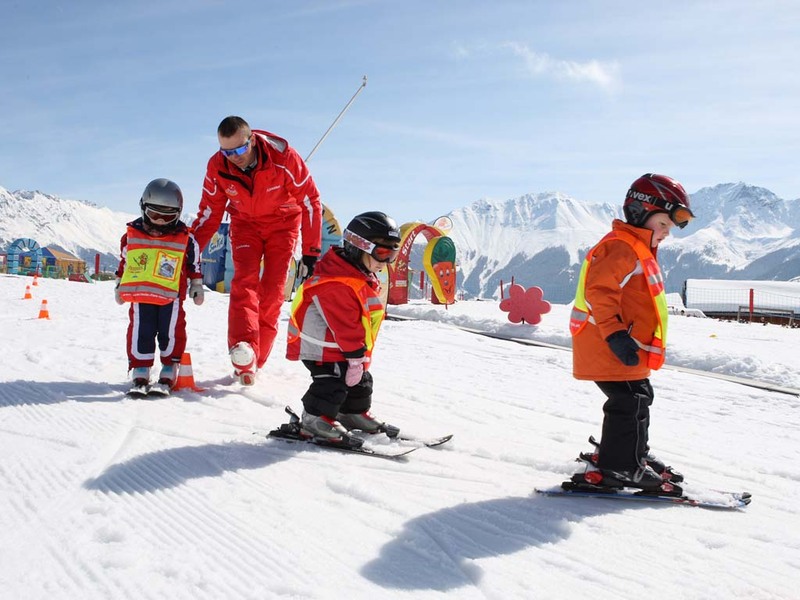 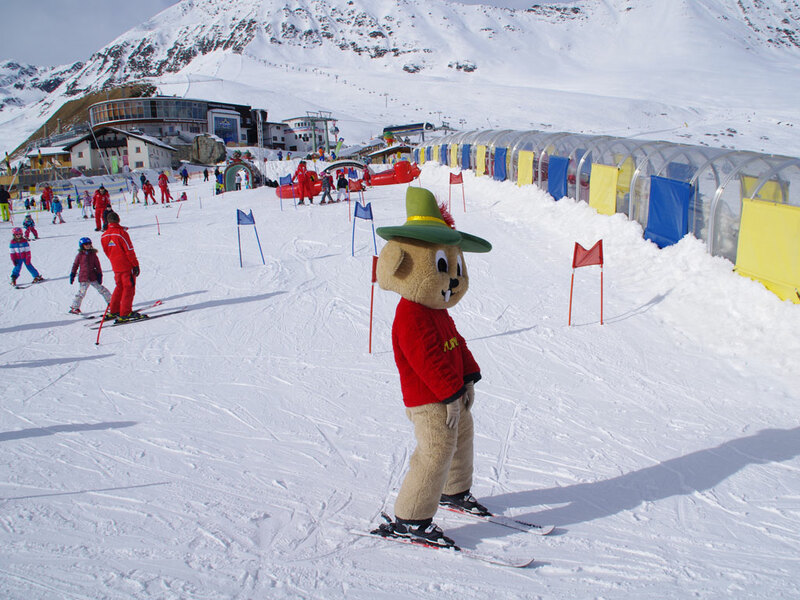 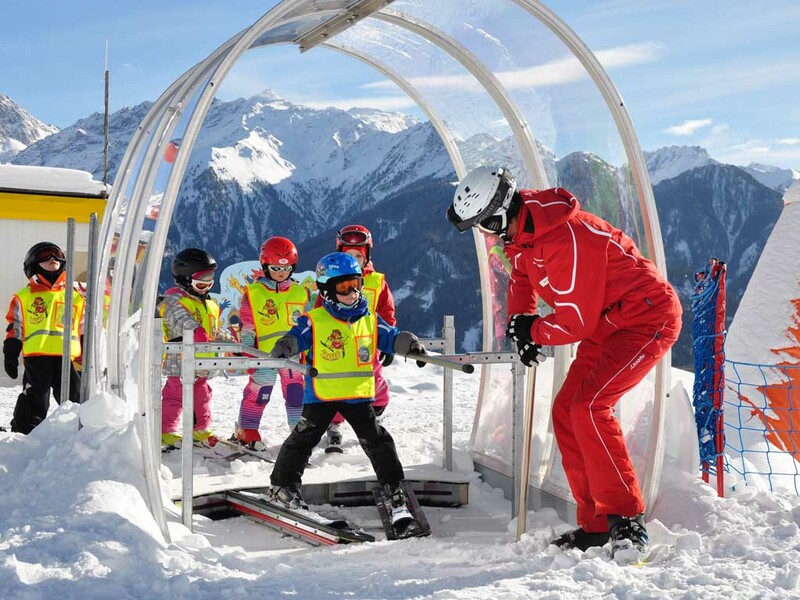 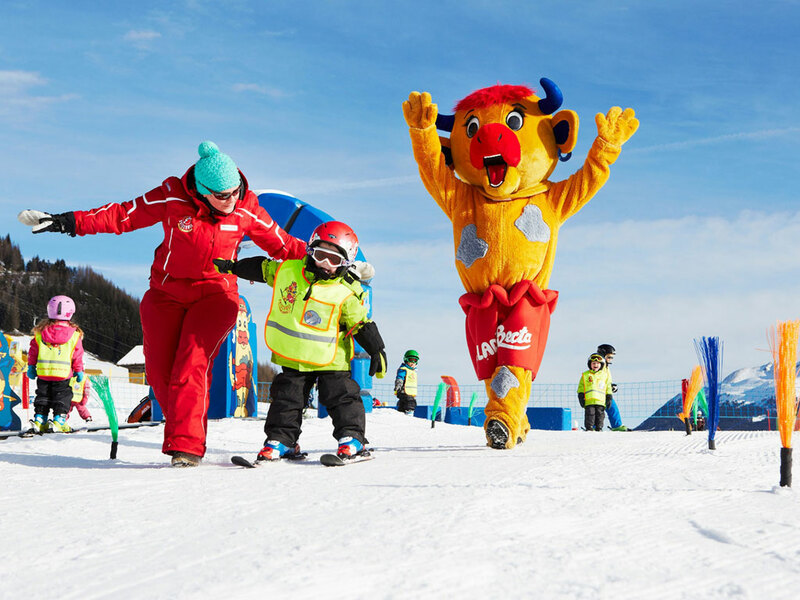 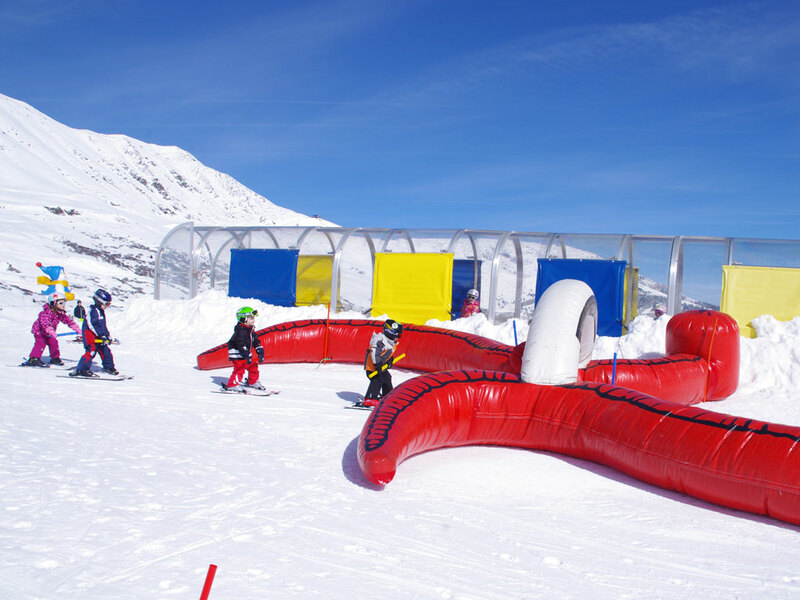 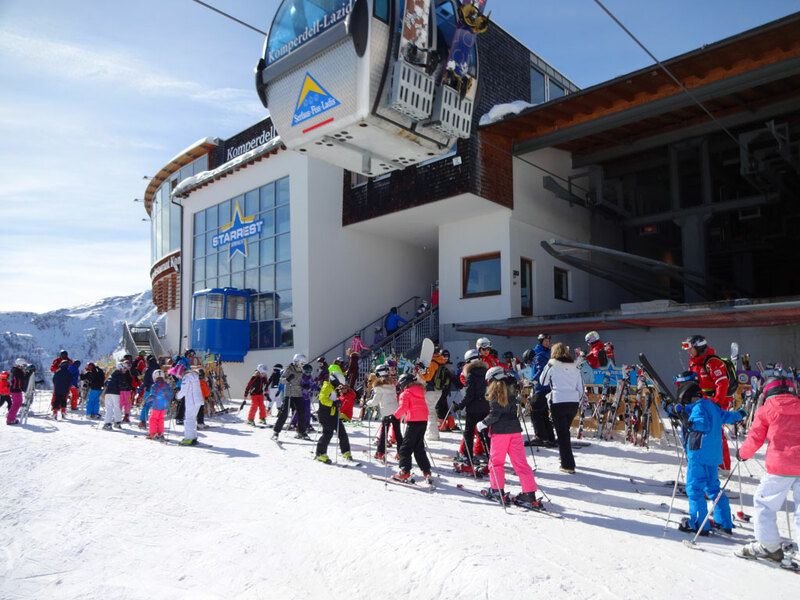 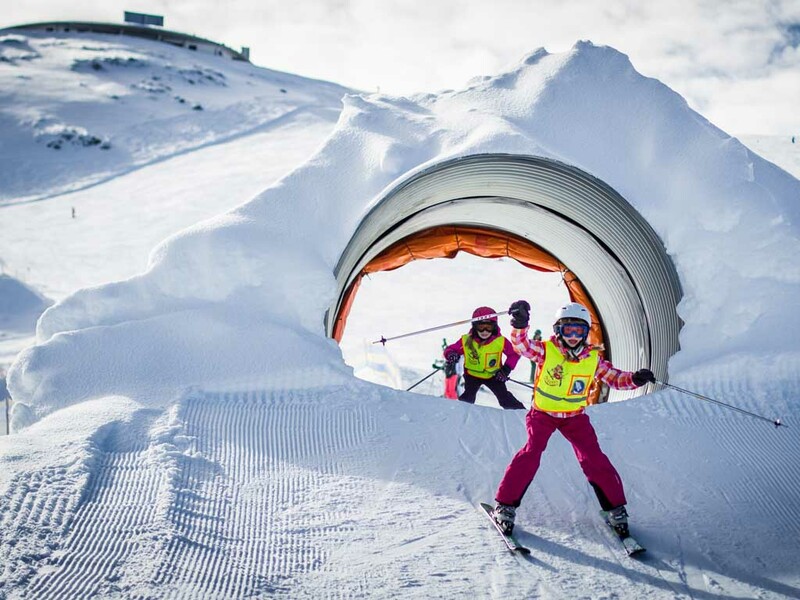 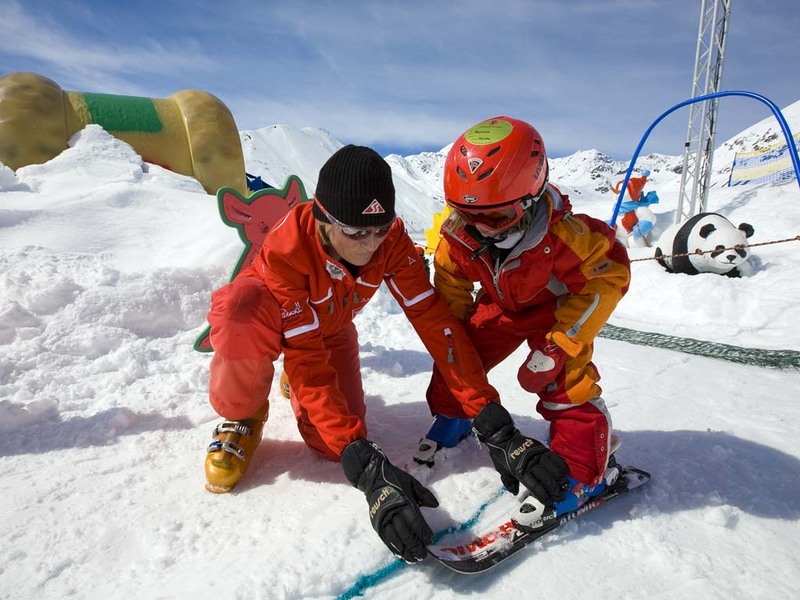 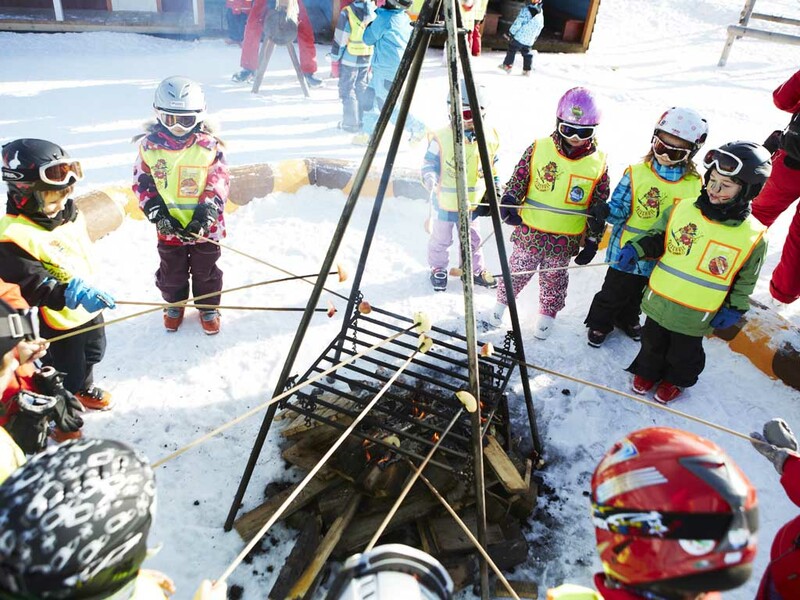 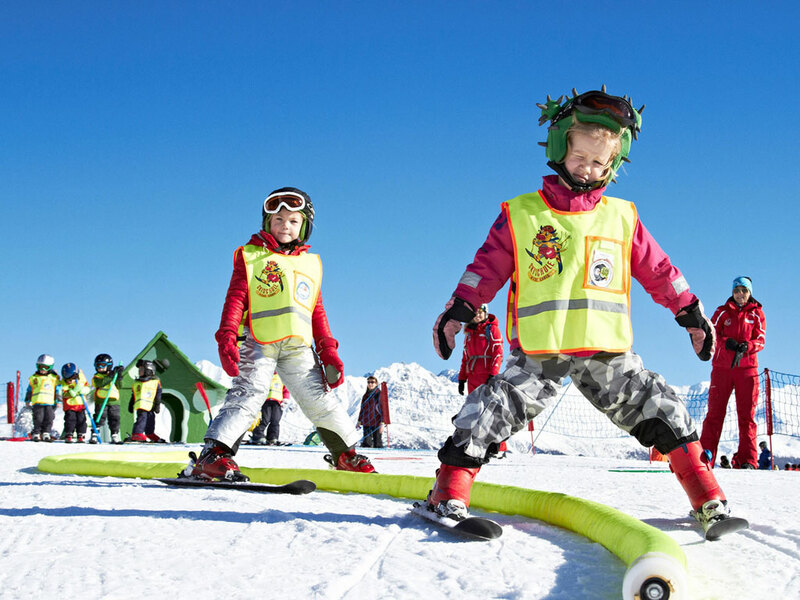 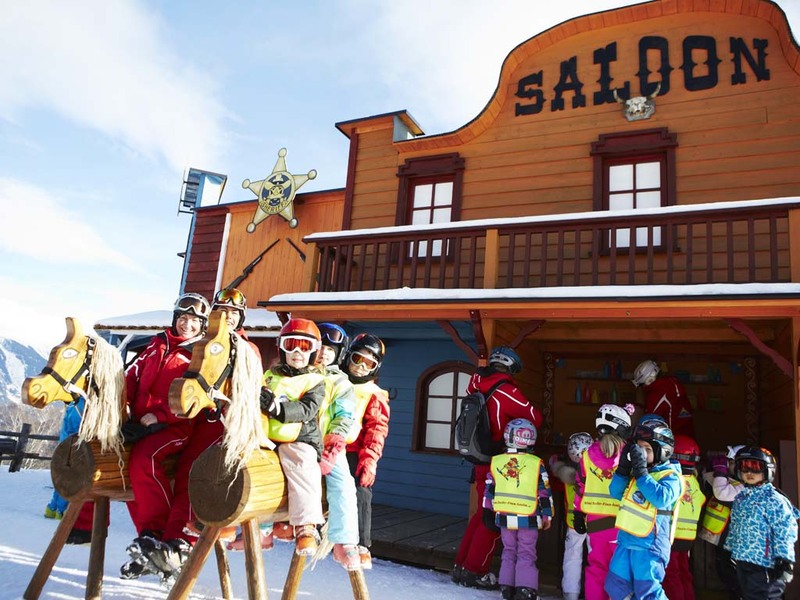 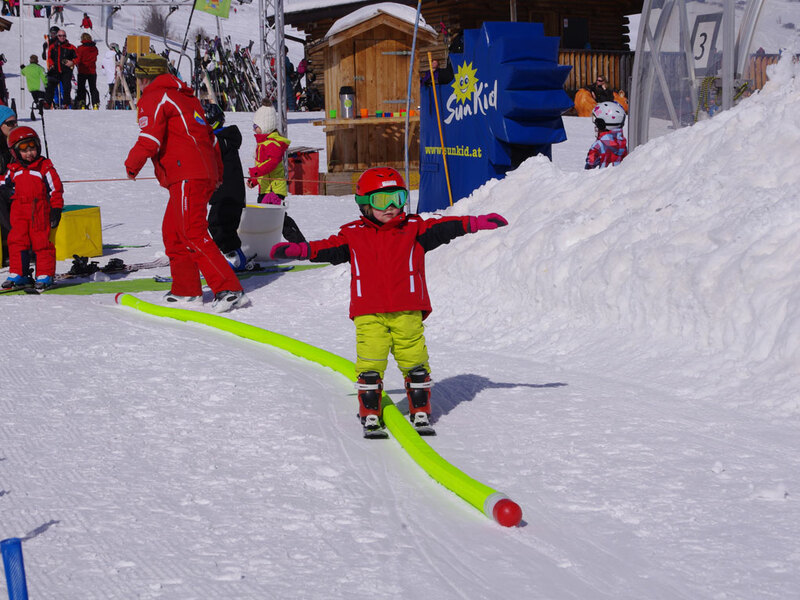 A special area completely dedicated to children guarantees tailor-made services which suit the needs of younger skiers. 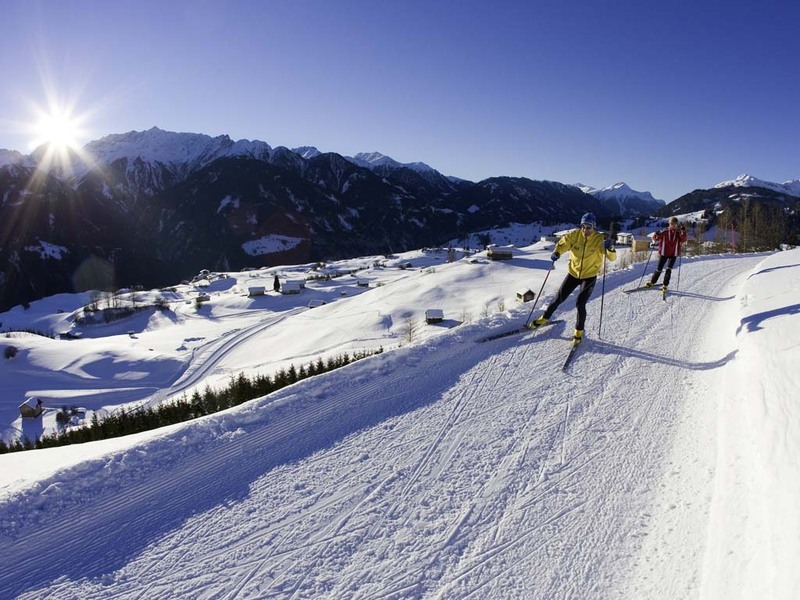 For cross-country skiing lovers, over 100km of trails are available. 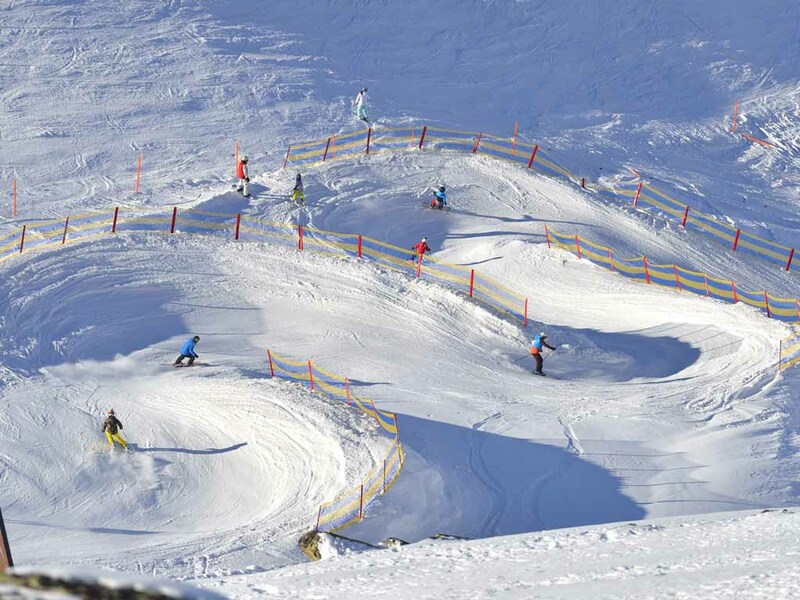 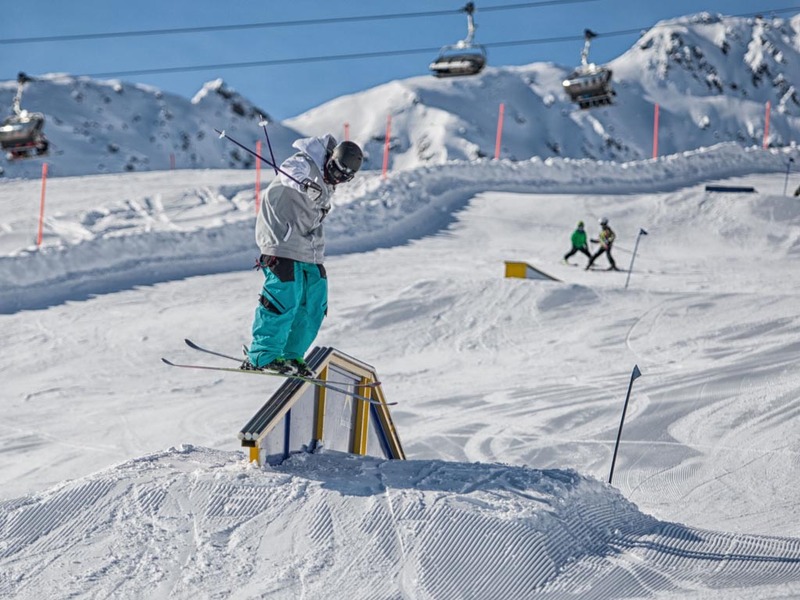 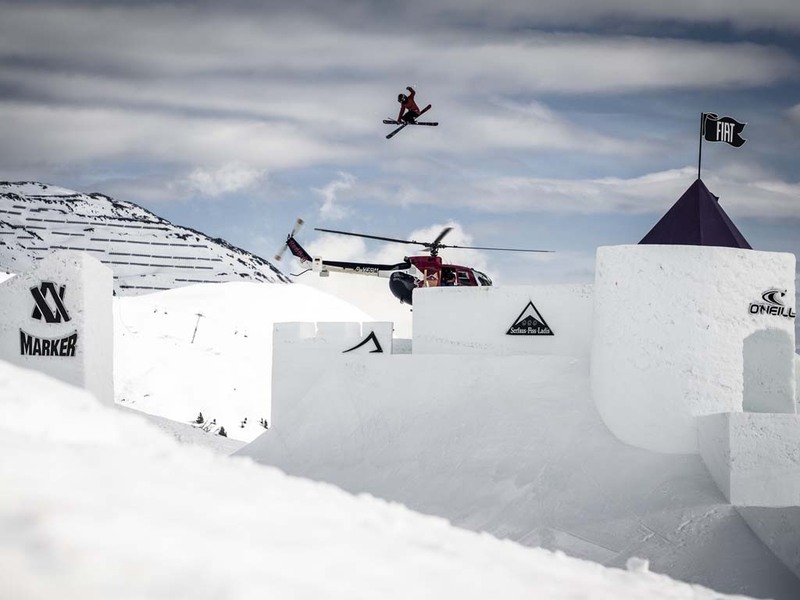 Snowboarders and freestyle fans have loads of choice so they won't be disappointed here either. 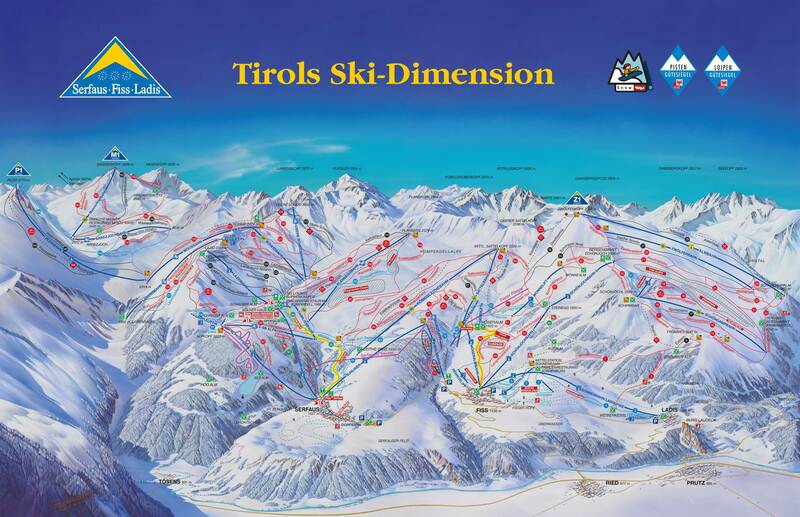 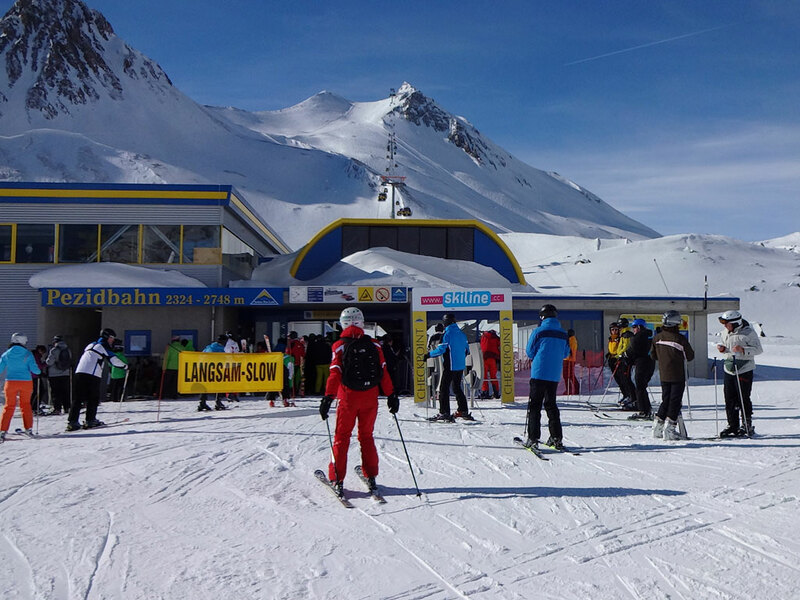 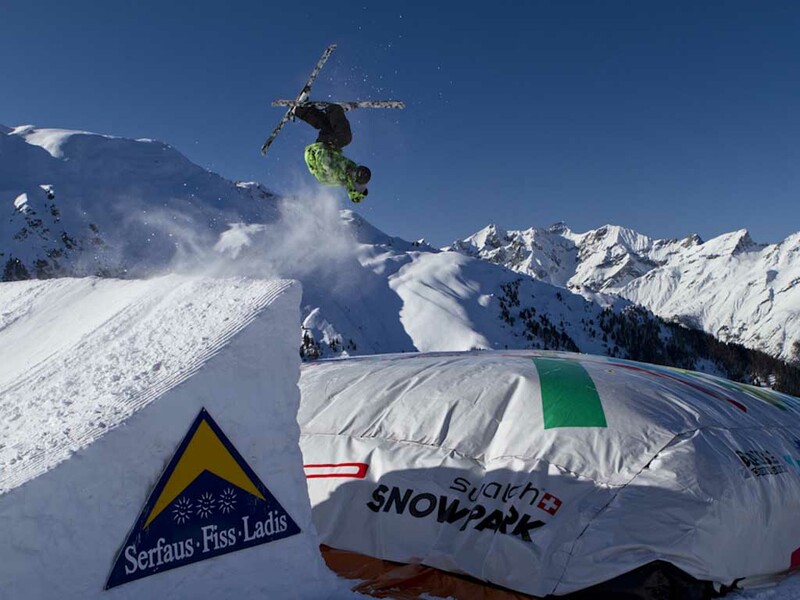 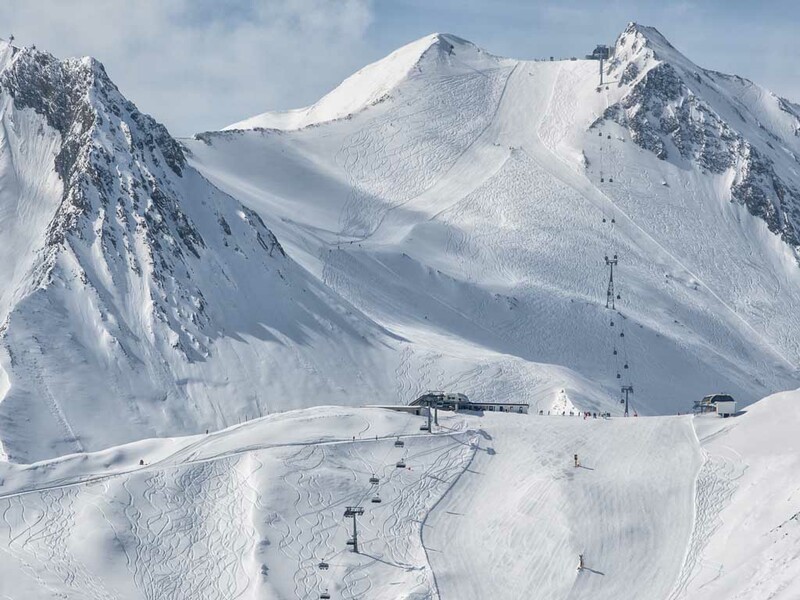 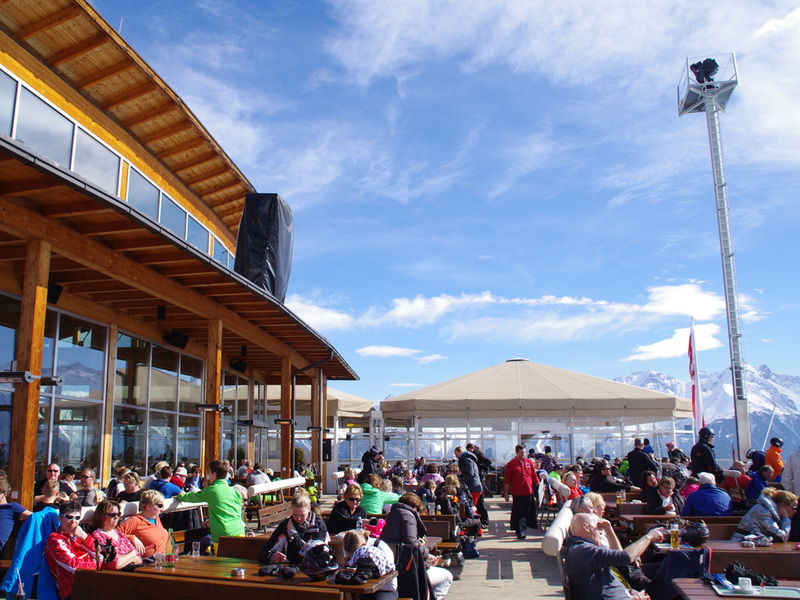 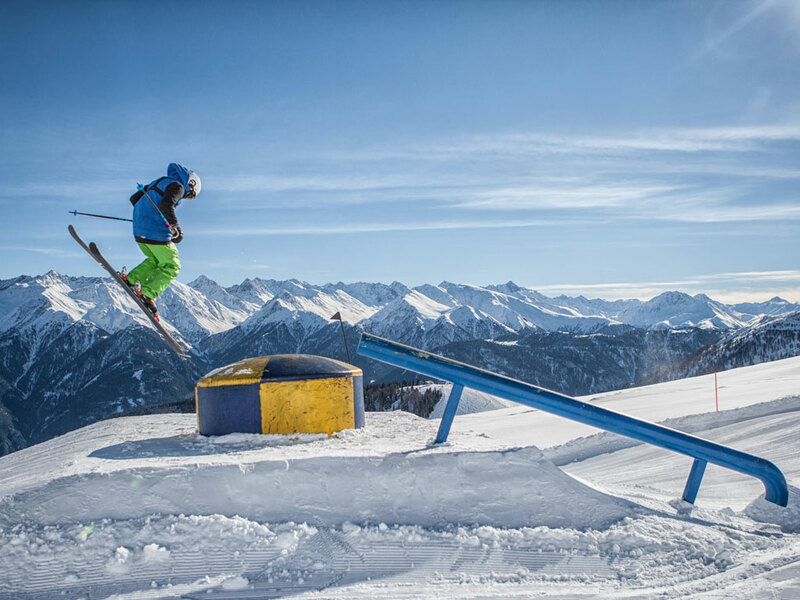 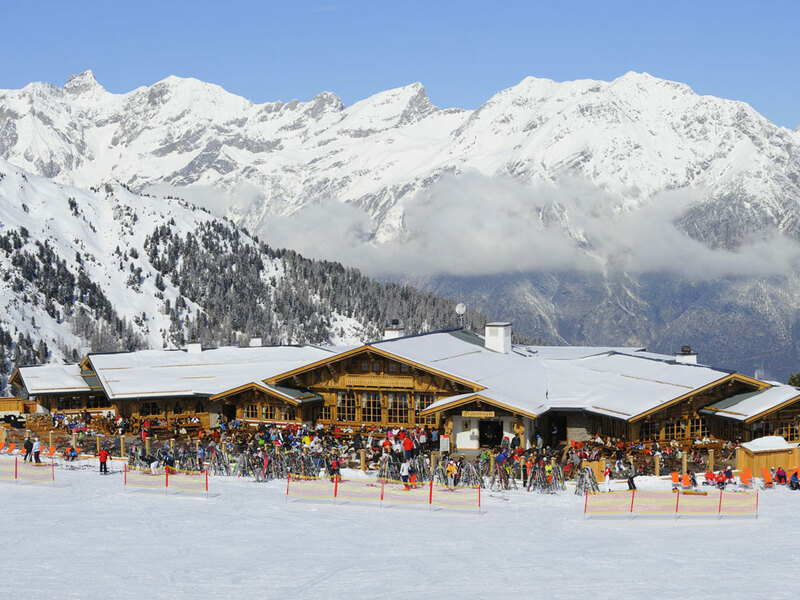 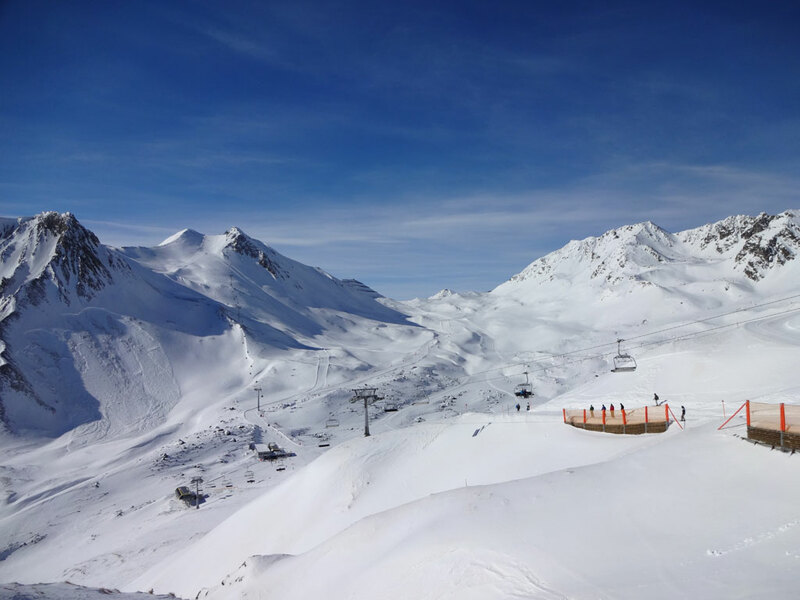 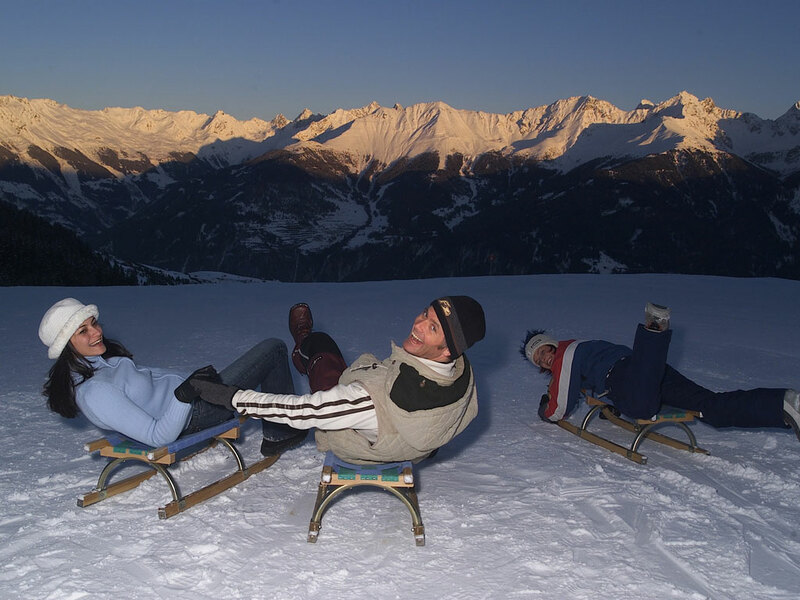 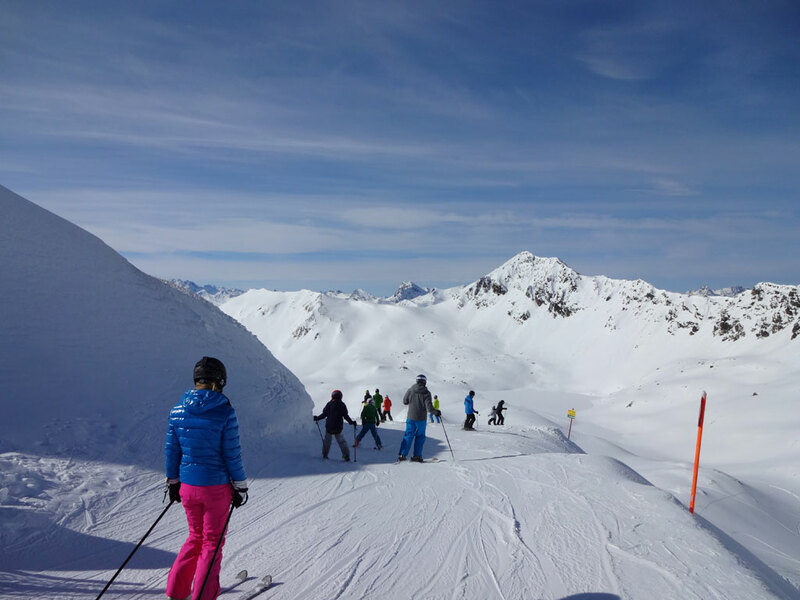 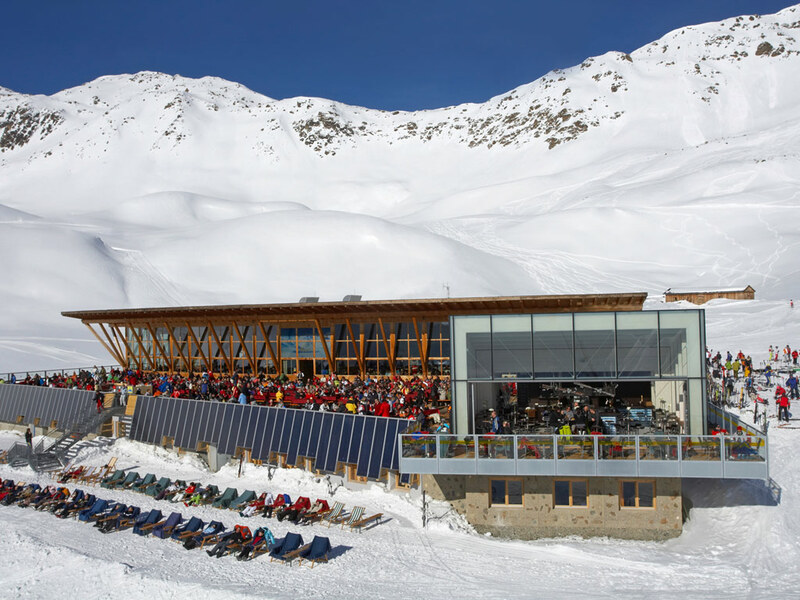 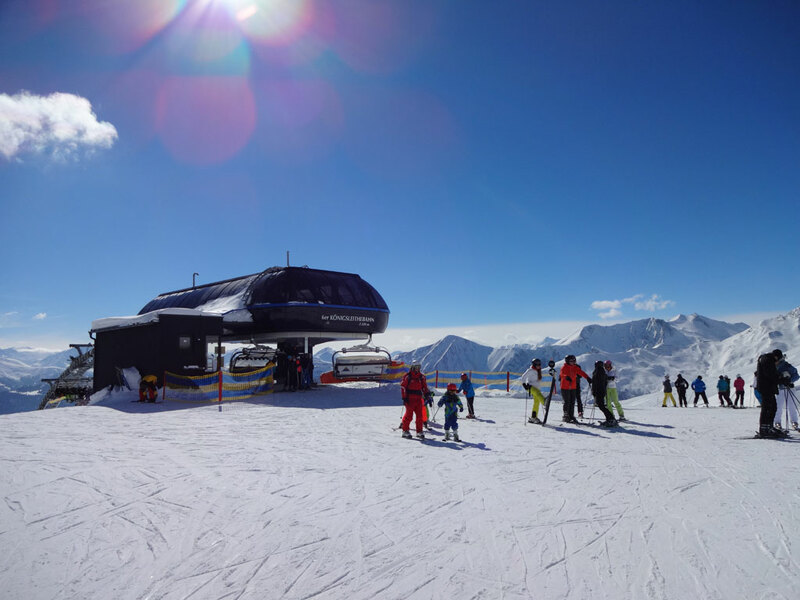 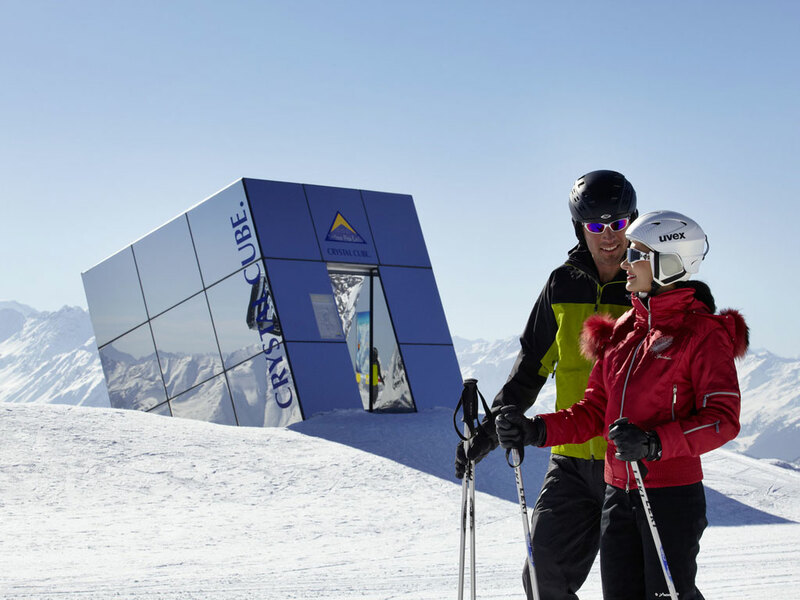 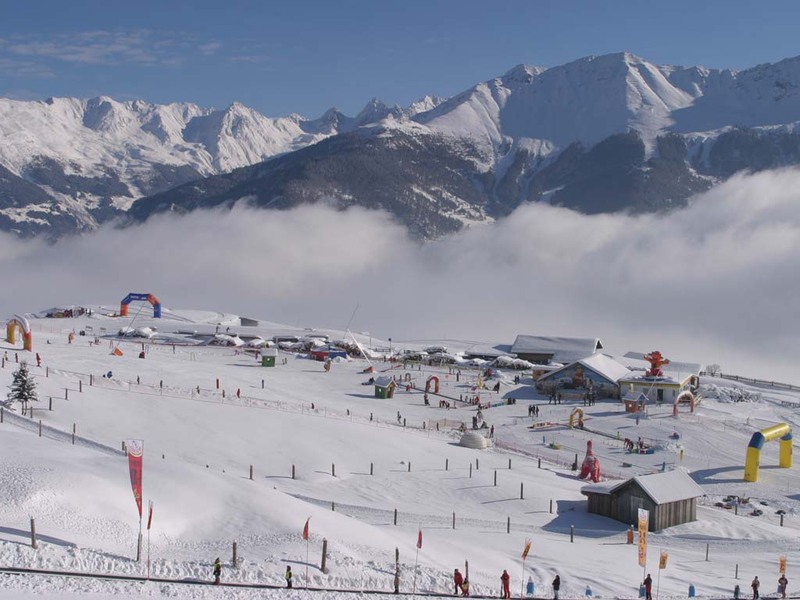 The information applies for the ski area of Serfaus - Fiss - Ladis. 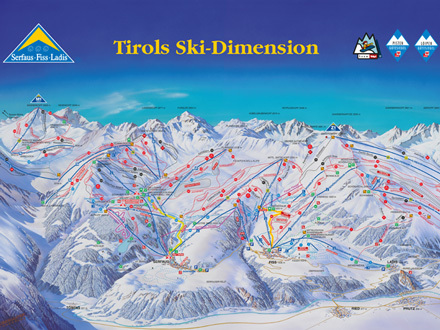 During the ski season information is updated daily.